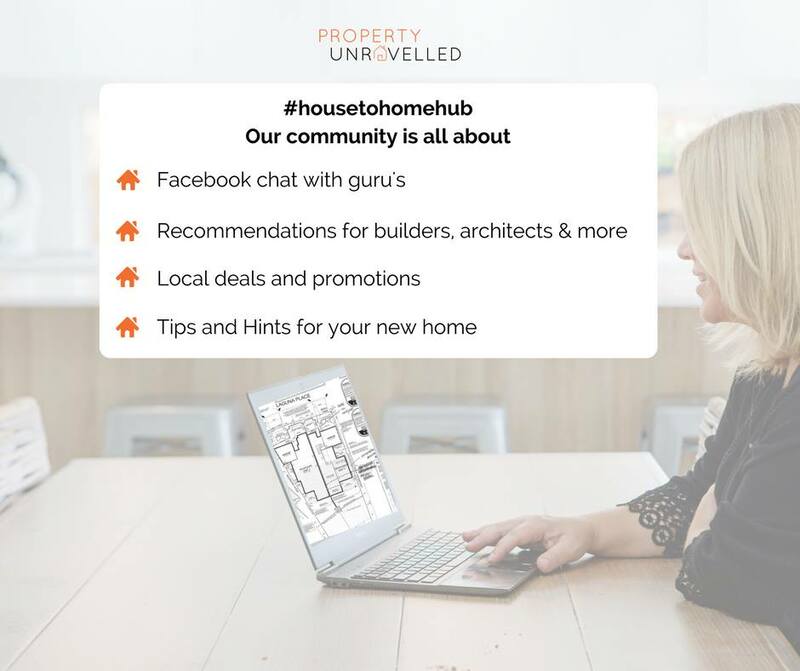 Property Unravelled is an Australia-wide community, connecting locals together to chat about their home building, renovation, interior design projects and more! We have over 27 local communities so you can chat to people from your area. We are passionate about supporting people who are building and renovating at a local level, helping you find the best local services for your projects, get recommendations from nearby homeowners plus access free advice from our panel of experts. Our members love giving tips and hints, showing before and after photos and sharing their building and renovation journey.